This is a replacement cartridge housing for Security carts used on Capcom System 3 (aka CPS3) arcade hardware. This is the hardware used for Street Fighter III and a few other Capcom games from that era. 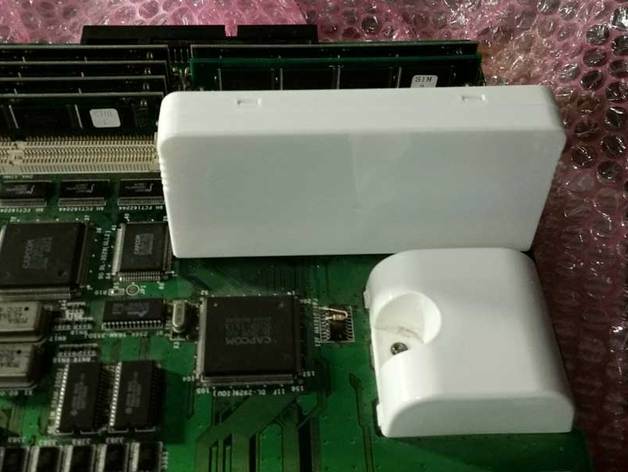 What prompted this housing creation was that the Security carts on the CPS3 are prone to failure, they have a backup battery that once dead will kill the rest of the cart with it. 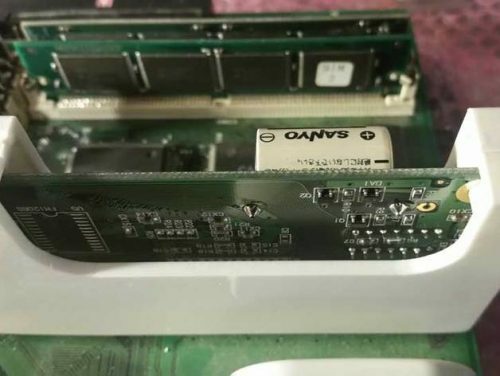 Darksoft developed a “Super Bios” that allows you to remove the battery and use a single cart with any game for the system. And later he developed a reproduction cartridge to replace any that may have been thrown out once they died. Since these reproduction carts have no housings I designed one that could be used to hopefully spare any original cartridge housings from being stolen for this purpose. There are essentially 3 configurations of the files here each with a unique purpose. The standard front and back housing are designed to be used with reproduction security cartridges or modified “Super Bios” cartridges that do not have a battery. 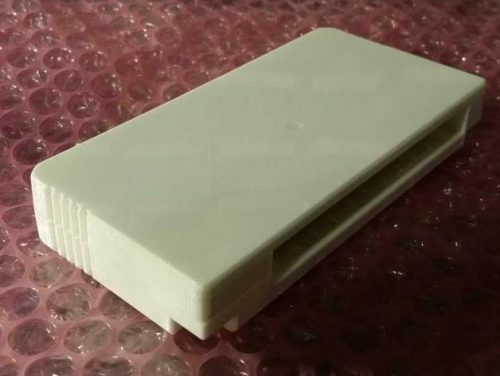 Since the reproduction cartridges don’t have a housing to go with them hopefully this 3D printed housing will serve as a useful alternative to stealing one from an original cartridge. 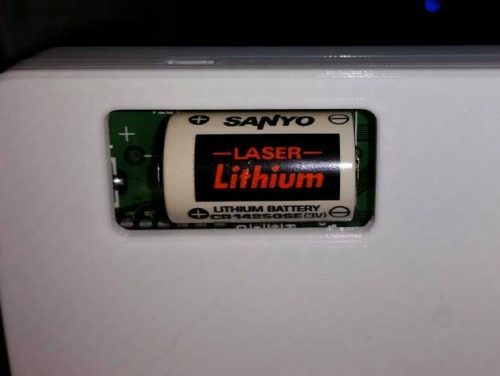 The back housing with a “Battery window” includes a cut out designed to accommodate the large battery that sticks out the back of an original, un-modifed security cart. the window is elongated to the left to accommodate a larger replacement battery that may use the larger foot-print solder points. this also allows you to easily see the production month/year of the battery for easily determining when a replacement might be needed. *NOTE: please test the stability your printed jig provides before attempting a battery swap, not all 3D printers will provide results consistent with my own. As such I assume no responsibility if a jig printed using these files does not hold the cartridge tight enough to prevent power loss during battery replacement. Use this at your own discretion. As always these designs are provided free of charge. The files for this and suggested print settings can be found on thingiverse.